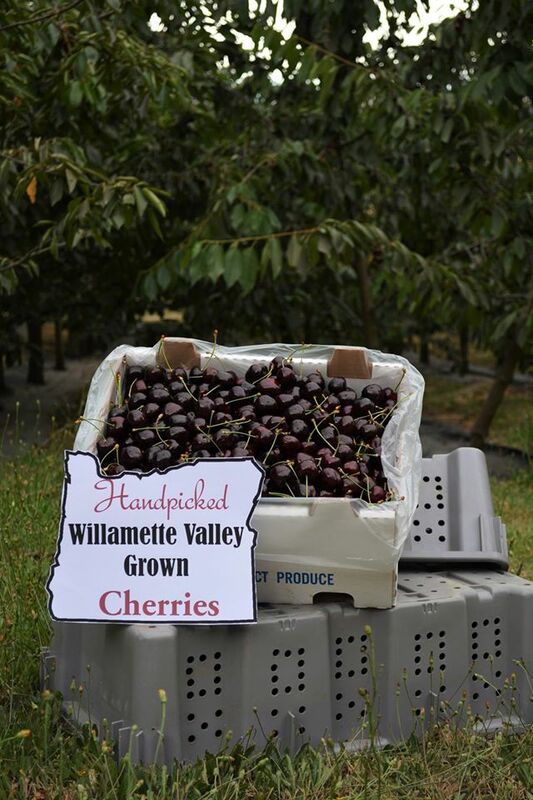 Here at Cherry Country, we believe in offering the highest quality cherry products Oregon has to offer. Everything we do starts with our cherries; so they are handpicked at the peak of their ripeness to ensure maximum flavor — allowing us to make products from these cherries that are not enhanced additives or sugar. Everything we make comes from our pure, Oregon, cherries.